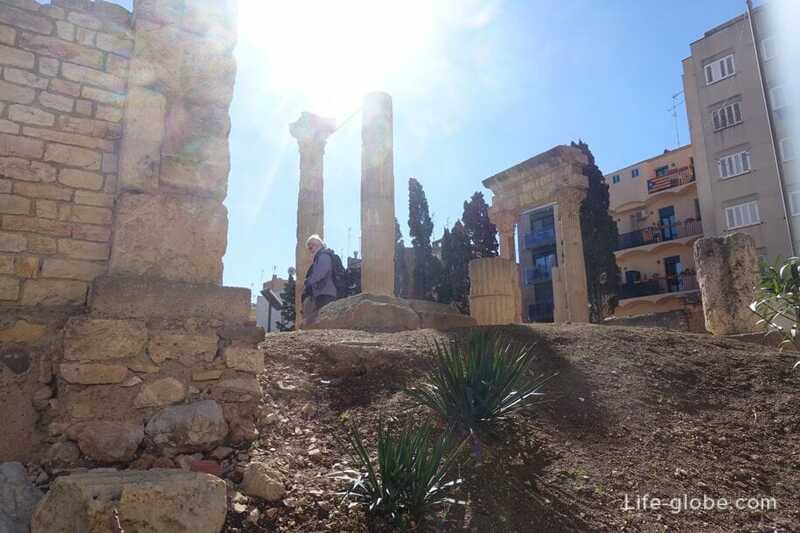 Colonial Roman forum (Forum de la Colonia) - the ancient Roman forum, one of the first Roman structures that have emerged in Terraco (now Tarragona). 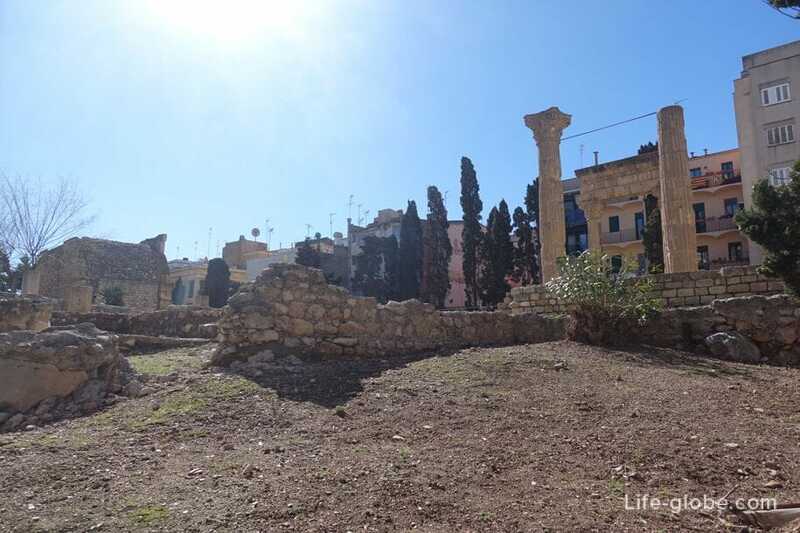 At the time, the forum of the Colony was an important center of community life, where was concentrated the social and political life of the city. It was a place of meetings and meetings by local elites. Approximate date of erection of the forum - 1st century ad. Over its long history, the forum has undergone a few changes. 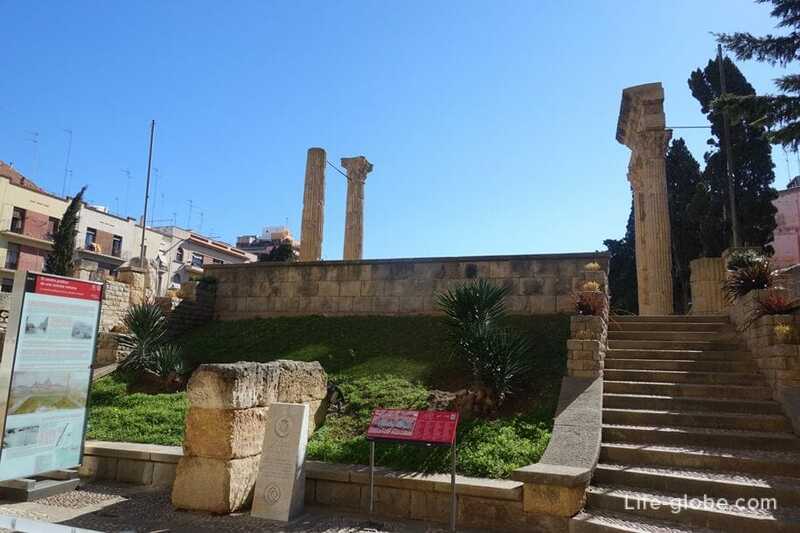 The forum was located in the lower part of the Roman city, in a residential area, halfway between the administrative center of the province and the port. At the moment the forum is on the list of UNESCO world heritage site, and is a significant historical landmark in the city. Currently from the forum there are only a relatively small area, where you can see ruins of once monumental structures, including: preserved since the ancient times section of the street, fragments of Roman columns, remains of the foundations of the era, the remains of the ancient Basilica (part of the portico), built during the reign of Augustus, the ruins of the former city Treasury and the main Church of the colony, dedicated to Jupiter, Juno, and Minerva. The forum is located between the streets of Cardenal Cervantes, Lleida, Gasometre and Fortuny. The main entrance from the street Lleida. The forum consists of two parts, between which there is a Soler street, where there is a bridge connecting the two halves of the forum. Entrance fee. The ticket price: 3,30 Euro for adults, free admission for children and adolescents up to 16 years. There are also discounts on group visits. - from 27 March to 30 September from Tuesday to Saturday: from 09:00 to 21:00; Sunday and holidays: from 09:00 to 15:00. Tickets done sold 30 minutes before closing. - open doors - international day of museums, night of museums, European heritage days. Attention! The cost of tickets, hours of operation and days of free access to the forum may vary, check before visiting.